So here it is, my last session of 2011. It was a last minute session, on a cold day, when all the leaves had fallen, and the skies were pretty grey. BUT it was an incredibly fun time with an amazing family who was read to have fun. And we did. 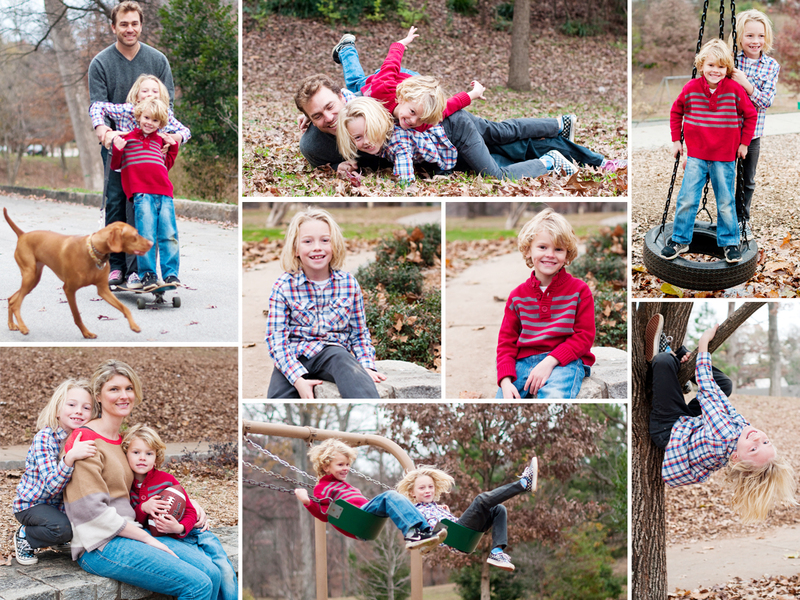 Lots and lots of fun…….I hope you all had a wonderful holiday season and I’m looking forward to seeing you in 2012! 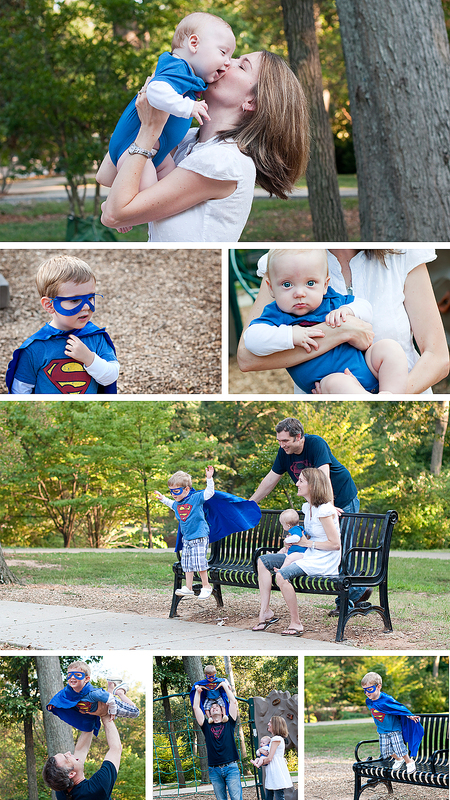 This SUPER family!!!! I always have fun with my clients, but this past Sunday definitely just raised the bar. We started off with some routine photos just to warm everyone up, and then Mom asked if they could do a wardrobe change. Little did I know that meant they were going to find the nearest telephone booth and come back as super fun super heros! THIS is what happens when you step back and just let families interact with each other. It’s pure magic, and no class or reading material on “posing” your clients will ever render results like this. Honestly, I could have kept on photographing them all evening! And the best part is that each time they look back through these photos they will experience the same smiles and the same joy that they experienced that day (and so will I!). So…..new clients, old clients, whoever is reading this, let this be your example, not only for professional photo sessions, but just day to day, get out your pocket camera or even your smartphone will do. Find what works for your family, think about what you enjoy, what makes you smile, and go out and have some fun. We may not all have Superman T’s (although I have to admit that I do), but we all have hobbies, favorite spots to visit, and family traditions that are important to us, so get movin’ and go make some memories! Wow! Talk about a fun and exhausting day! The second annual YWCA Fall Fundraiser was such a blast. Like last year, it amazed me how each family was so unique, and that even though I kept shooting in the same spot, no two families images came out looking the same. It just goes to show that if you let people relax, have some fun, and just be who they are, you really do get some one of a kind memories. Everyone was a star that day…..beautiful and amazing in each of their own special ways. I can’t wait to do this again, and what a great way to help out the school that we are so lucky to be a part of. If it weren’t for the YWCA and the ladies who take such good care of my children each day, I don’t know what I’d do. 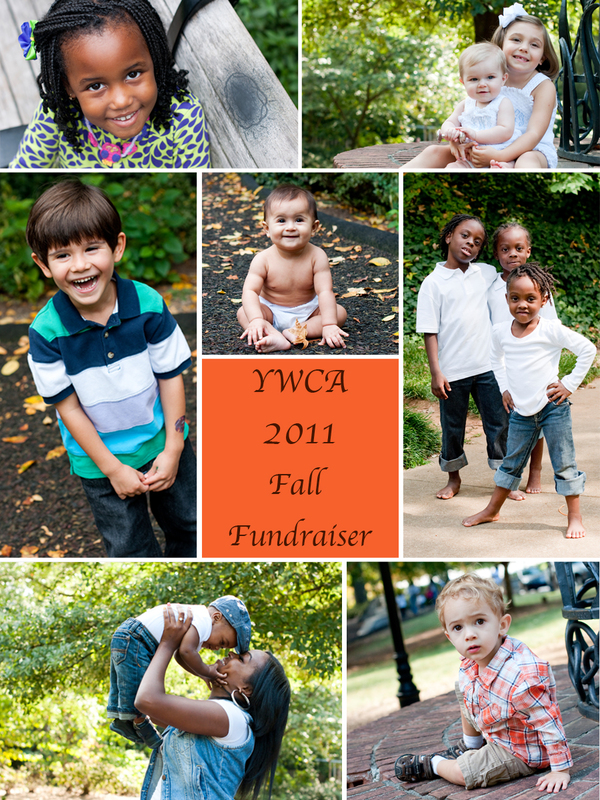 Thank you YWCA of Greater Atlanta and all of it’s wonderful staff. This is my little man. He loves life. Loves being out and about. He’s always on the go. He’s curious, amazed and delighted at each new thing. He’s a bundle of energy, a handful, a clown, he’s full of attitude……he’s my sweet boy and I love him so very much. I could give you a long list of excuses on why I have been horribly behind in my blog BUT instead I think I will just say – I am going to try and do better! 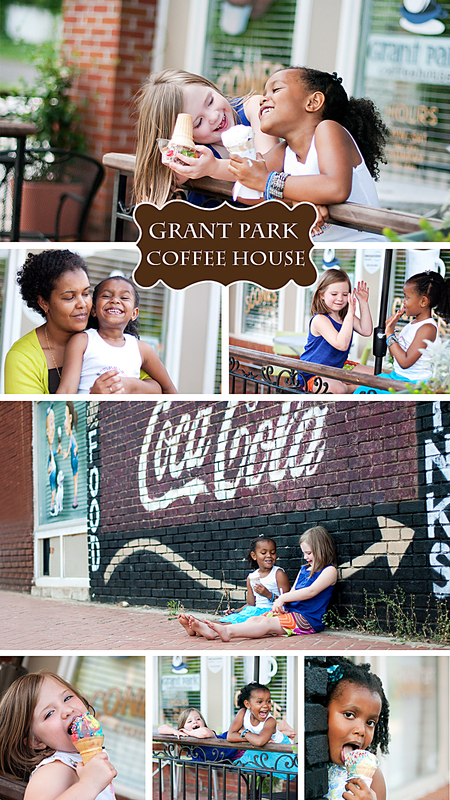 So lets start it off with this AMAZING session I had at the Grant Park Coffee House. The two little ladies making their debut in modeling are the lovely Salomae and my very own Ella! They did such an great job as we worked at building our portfolio to include some amazing gallery wraps for the coffee shop. Over a year ago Rahel (the owner of this place of yummy goodness) was kind enough to hear me out as I described my “vision” for the huge empty wall in her shop. It was literally my blank canvas, and without her trust and confidence in me this final product would never have been possible. If you get a chance come on down and check it out in person, and while you’re there grab a cup of coffee, or a scoop of ice-cream, or one of the best scones you’ll ever taste, or a brownie, or……well, good luck deciding! 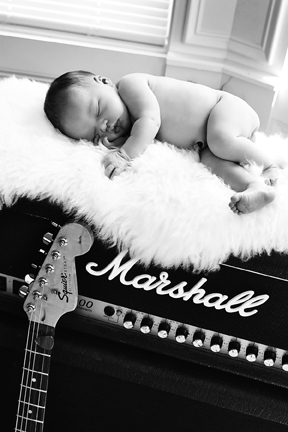 Only 5 days old and she’s already rockin’ our world! 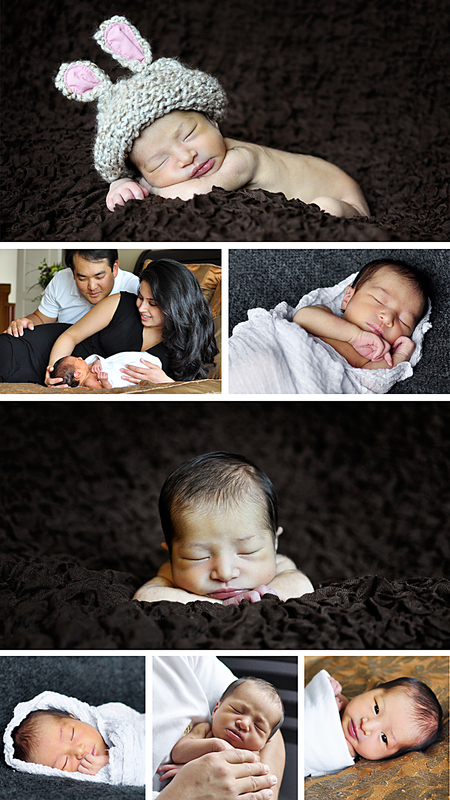 But what else could be expected with two artistic and talented parents like Tamira and Rama?! 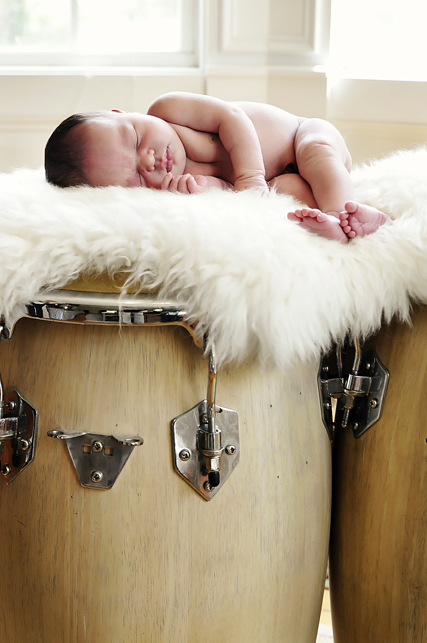 I can’t thank them enough for sharing their new little blessing with me and for being open to some of my own creativity : ) So much love in this home – this was truly one of my favorite sessions. Thank you! Welcome to my website/blog! 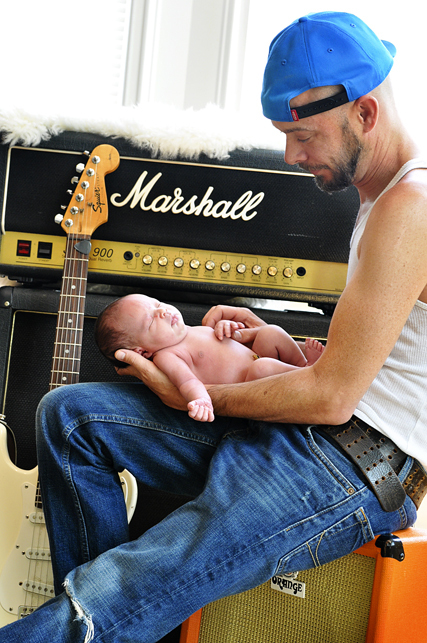 I'm a natural light photographer serving Atlanta and it's surrounding areas. Keep a look out for daily updates that feature client sneak peeks, specials, and my personal photographs.